Summer is here and everyone is outside enjoying the lovely warm and sunny days. As you start to think about what to pot in your garden containers that surround your home, porch or patio we have a great idea. 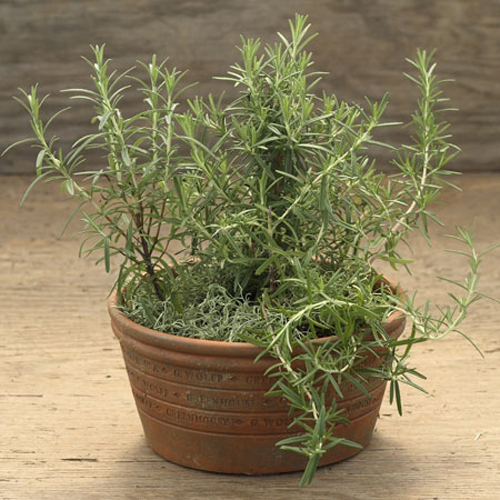 Did you ever think about potting plants that repel mosquitoes? Potted planters on your patio by the kitchen door or on the front porch. That way the next time you go outside to enjoy the warm summer days or cool summer nights you don't spend all your time batting away bugs. 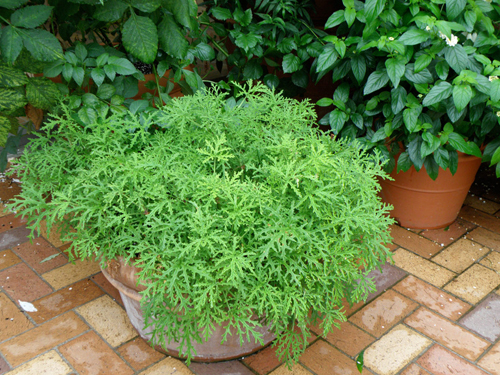 By potting up plants that can control mosquitoes you can control the amount of poisons that are available to do that same job. What is really neat is that a lot of these plants do double duty, which means they are edible and can be used in cooking while still keeping mosquitoes at bay. Below are some of the best picks. 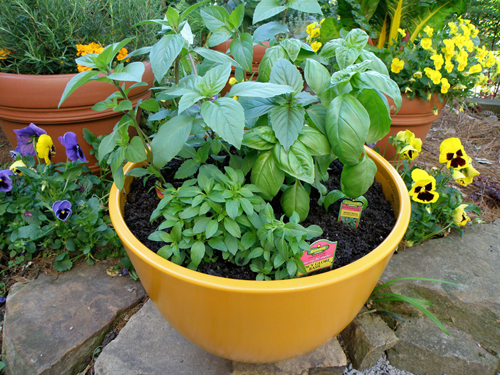 Basil - good for cooking and you can make your own repellent by drying the herb, then steeping a cup of dried basil in 1/2 cup water. Put in a spray bottle. Catnip - Potted Catnip is perfect for giving your indoor cats a treat and works well by repelling mosquitoes. Move the pot indoors and outdoors as needed. Citronella - We all know this one. Place in large garden planters around your patio table. It's got a lemony scent that is pleasant. Garlic - Crush the bulbs up and mix with water. Spray other plants with it to help repel insects. Geranium - Potted and placed around the porch or patio where you may want to relax and it will help to control mosquitoes and other insects. Lavender - Who doesn't want potted lavender around the patio. The smell is heavenly and the insects don't like it. Perfect! Lemon Balm - Smells a lot like citronella and works the same way. Marygolds - These magical flowers help banish many types of bugs. Peppermint - Delicious tasting (iced-t ) and great smelling, make good mosquito repellent. Rosemary - No body cooks chicken now days without some rosemary. The fragrance is full bodied and the taste heavenly. 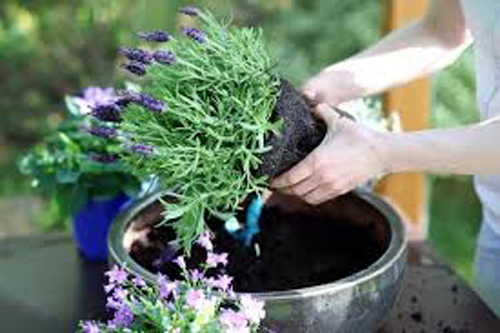 Pot some up and place around the patio for insect repellent. So hope you can use some of these wonderful ideas to keep mosquitoes away. 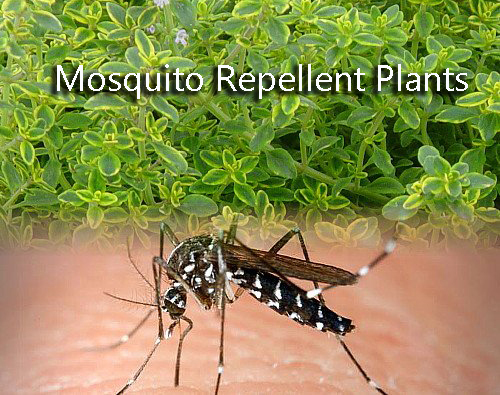 mosquito repellents, plants that repel mosquitoes, mosquitoes plants repellents.